Every year the World Bamboo Congress is hosted by a different country. Thanks to the efforts of Ikebana vzw, Oprins Plant nv and BeBamboo, the World Bamboo Organisation chose Belgium as guest country for 2012. For edition 9, part II of the Congress, dedicated to architecture and design, a unique location in Merksplas known as ? De kolonie? became the main venue. From the 13th to the 15th of April 2012 participants from more than 35 countries attended the lectures, the artwork and the bamboo village constructed by BeBamboo. 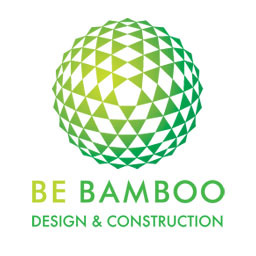 BeBamboo now has the chance to follow up on contacts with the main bamboo researchers of the world.